You can still look gorgeous even while being in a hurry. Speed up your beauty routine and get out of the door faster by following these simple tips. Dry shampoo comes in handy for those days when you want to sleep longer and don't have time to wash your hair. Opt for powdery sprays that will make you look like you got a blowout. What's better than first day hair? Second day hair. Achieve that effortless look by doing your hair before going to bed. You might save tons of time by waxing your legs instead of shaving. As hair takes longer to grow you'll have more time and would be able to rock your favorite skirts. Use products that double, to save time. 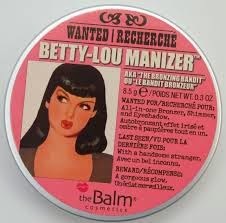 Like this Mary Lou Manizer Bronzer-Eyeshadow or this Lioele Cherry Pop-Tint that serves as Blush-Lipcolor. 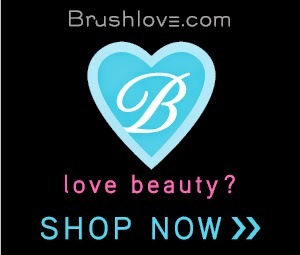 If you are taking longer than usual to get ready, there's a big chance that you might need to upgrade your hair tools. 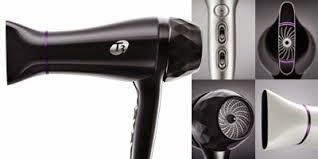 As time goes by they don't work as efficiently as they should and a new blowdryer or even a hair brush will definitely speed up your hair game. 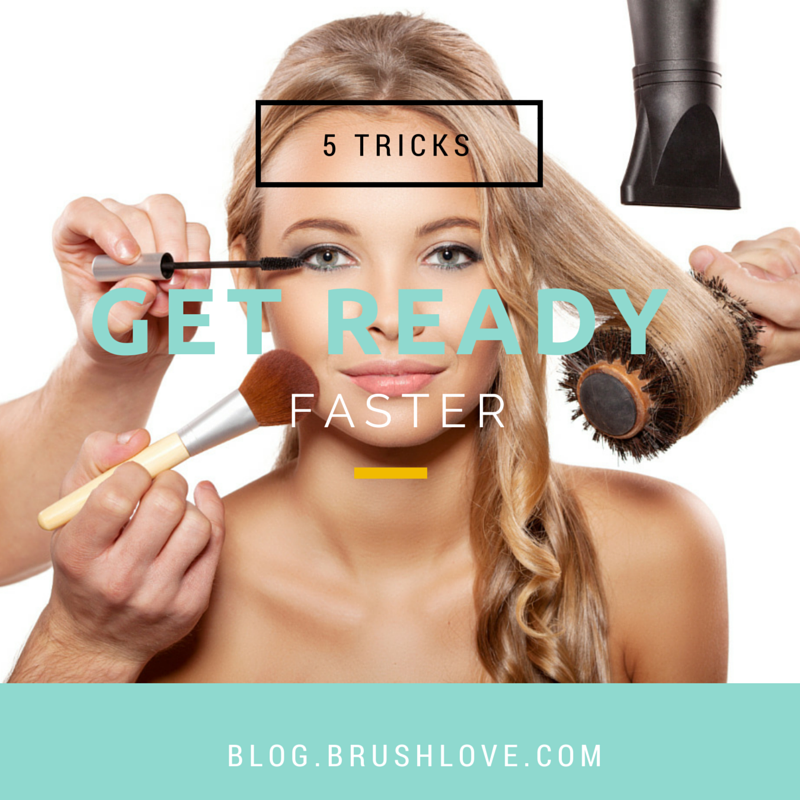 What do you do to get ready faster? Please let us know in the comments section below.